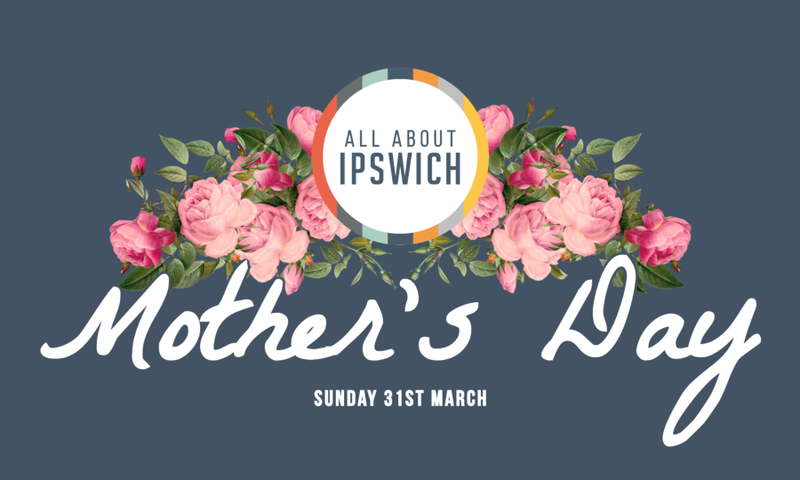 Mother's Day is just around the corner, Sunday 31st March to be precise, and we've gather the best places to eat, gift ideas and experiences from across Ipswich for you to treat your mum to! There are plenty of great places to eat in Ipswich that are offering exclusive Mother's Day menus and offers to help make the day extra special. The perfect treat to get you and your mum feeling b-e-a-utiful book two into a treatment at Image Beauty Salon or Glow Clinic and get 25% OFF. 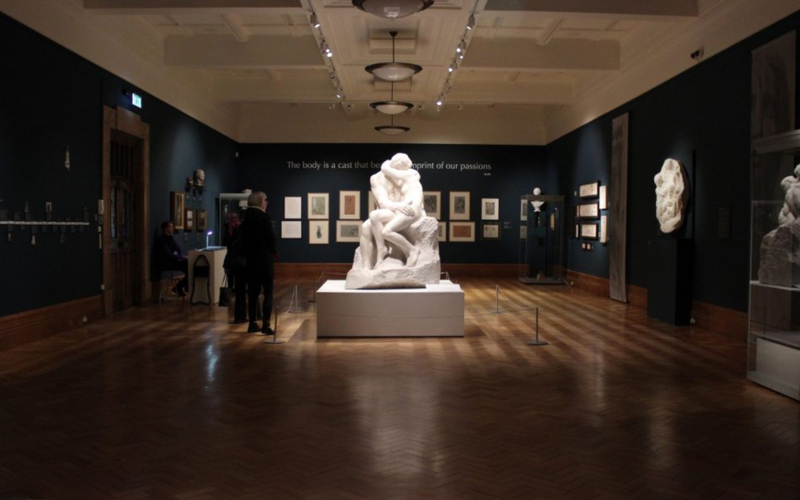 As the culture capital of Suffolk, Ipswich is home to some wonderful theatres, venues and arts organisations that bring some great shows into town. Why not treat your mum to a show or buy her tickets as a gift? Private Lives at Red Rose Chain... the hilarious Noel Coward comedy following the escapades of former lovers who reunite on their honeymoons to other people! PLUS you can enjoy a spot of scrumptious Afternoon Tea before the show – which is available with or without a cheeky glass of Prosecco! The Picture of Dorian Gray at New Wolsey Theatre... a bold new production based on Oscar Wilde's classic gothic novel; a thrilling tale of morals and the fight to be beautiful. Silent Lines at DanceEast... contemporary dance and human anatomy combine in this stunning display of movement with animated video project and light effects. Ohh Deer Ipswich ...for cutesy, funny and cheeky cards, mugs and gifts from their collective of illustrators. 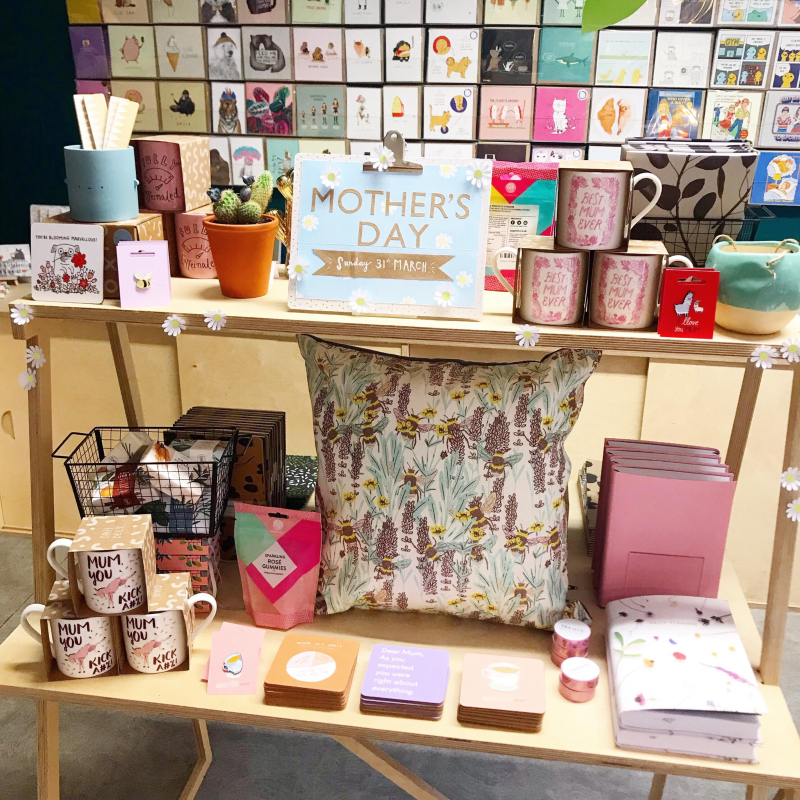 LoveOne ...for quirky, worldy and locally-made gifts, homewares and accessories. Zeebra Chic ...for shabby-chic gifts and boutique fashion collections. Maud's Attic ...for unique vintage homewares and accessories. A great gift for a stylish mum; DJV Boutique makeover and styling packages help to bring out the best in your personal style. The team keep the shop update with the latest trends from London boutique plus stock the freshest ranges from French Connection. If you're looking for something to do with your mum on Mother's Day, who not take her to one the exhibitions currently showing in Ipswich! 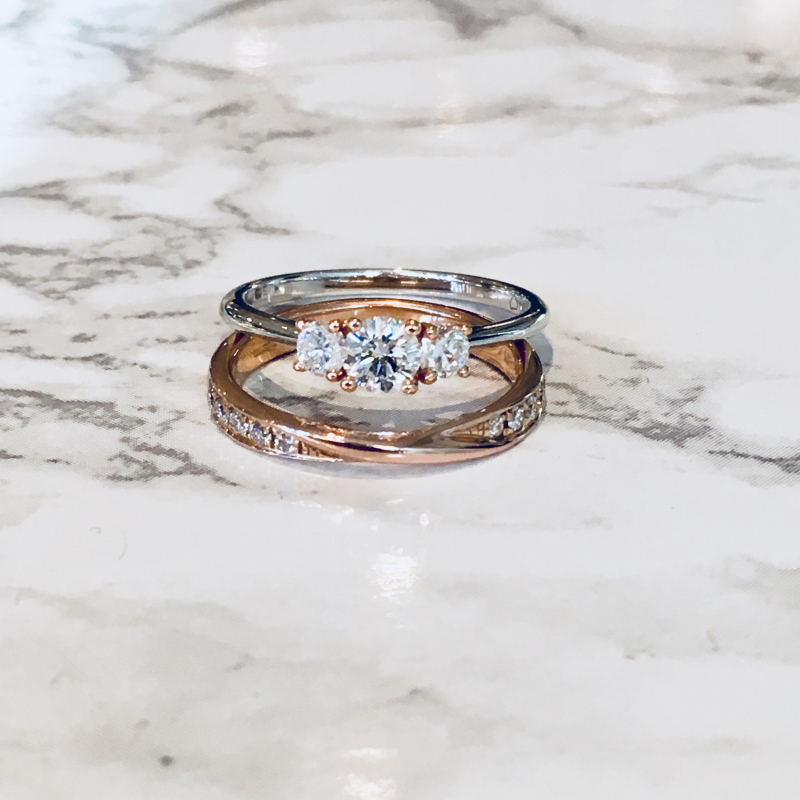 A piece of jewellery is a classic Mother's Day gift that never disappoints; and there are some talented, affordable and beautiful jewellers in Ipswich you can explore. Visit Riley & Riley who currently have 25% OFF everything in store!